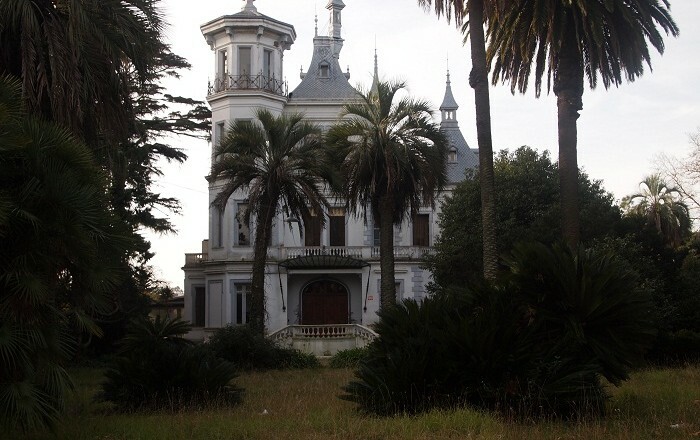 Palacio Idiarte Borda is a small palace-house, located in Las Piedras in the Oriental Republic of Uruguay. 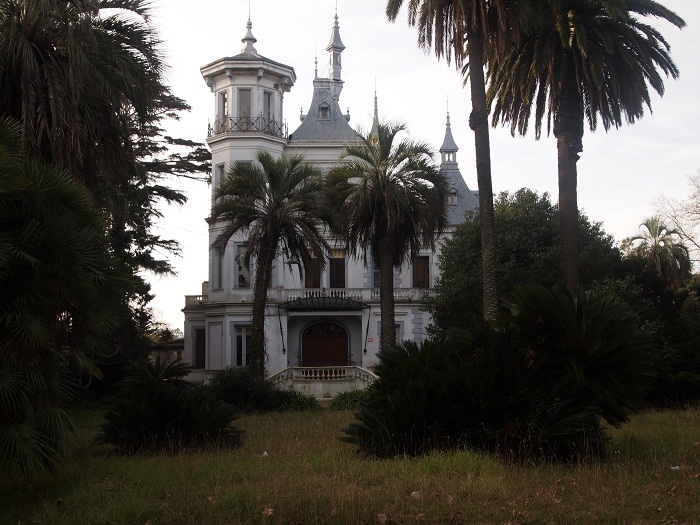 It was supposed to be the housing for the 17th President of the Oriental Republic of Uruguay, Juan Bautista Idiarte Borda, who is the only Uruguayan president to be assassinated. 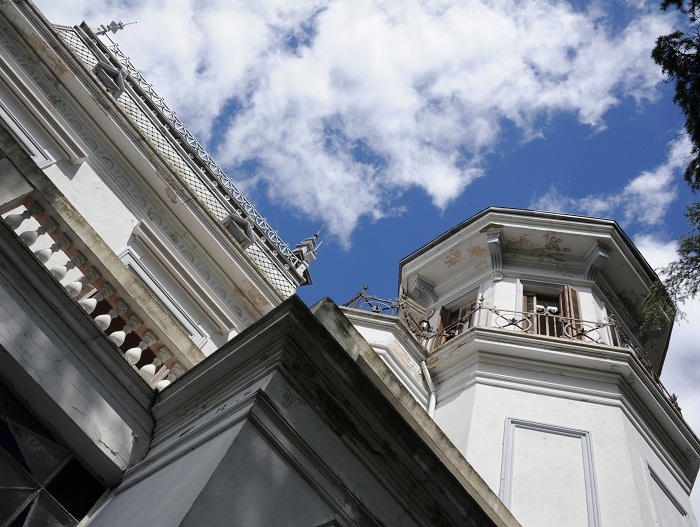 The Palace is a National Historic Landmark, which is built in a neoclassical style, in 1896. 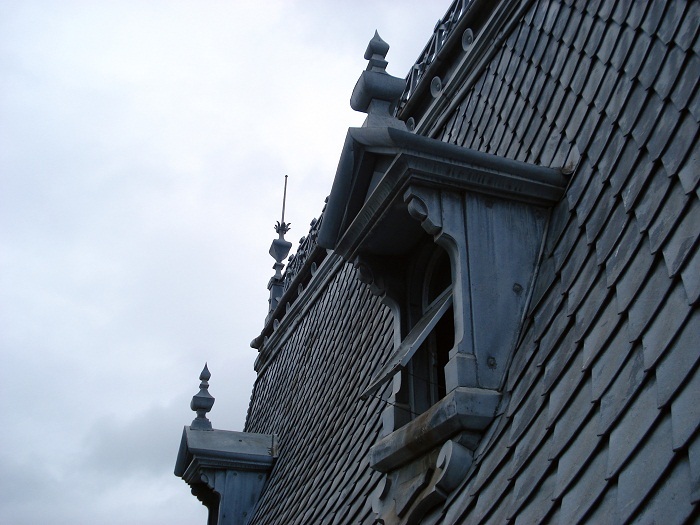 The architect who is responsible for this piece of art is Alfredo Massüe, where for the construction of the Palace, all the architectural and decorative elements were brought from Europe. The fence with lattice is the only part of the castle built in Uruguay. There are also gardens that surround the Palace, which were designed by French landscape architect Carlos Thays, and total 23,400 square meters(251,875 square foot). The tragic destiny of the President did not allow him to spend his life in this Palace. 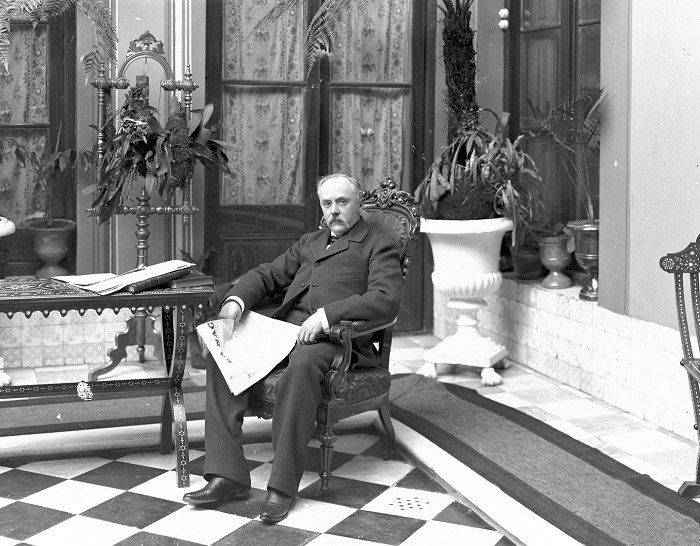 The Lieutenant Avelino Arredondo have assassinated him a year later, in 1897, when the Palace was completed. But from this period, the tragic destiny of the Palace also begins. Later, after the assassination, the Palace was taken over by the President’s widow, who believe it or not, started seeing the ghost of Idiarte around. Nevertheless, later there was a period of time when the Palace was completely abandoned and homeless people and many thugs started gathering there, for which there are reports that four murders have happened inside which until today are not clear who did them or why. The local people could tell you that there are so many “owners” of the palace, and from time to time, a lot of things have happened for which not so many people can explain what and why. The most recent story that there was, is from a company which was organizing weddings inside the Palace. Due to the unexplained incident, which was reported to republica.co.uy by a person working in the kitchen that night, stating that the last wedding was so weird it will give you goosebumps. Some moment during the wedding, the bride went to the toilette, where she felt a piercing scream. She got out of the toilette screaming that there has been a bloody man in the bathroom and she fainted. Whether this was the President, she was not sure. Well, seems like the palace itself has a really weird fate to be abandoned over and over again, left like that to fall apart. Whether it will use its enormous potential, possibly like a library, or even museum, nobody would know to say 100%.